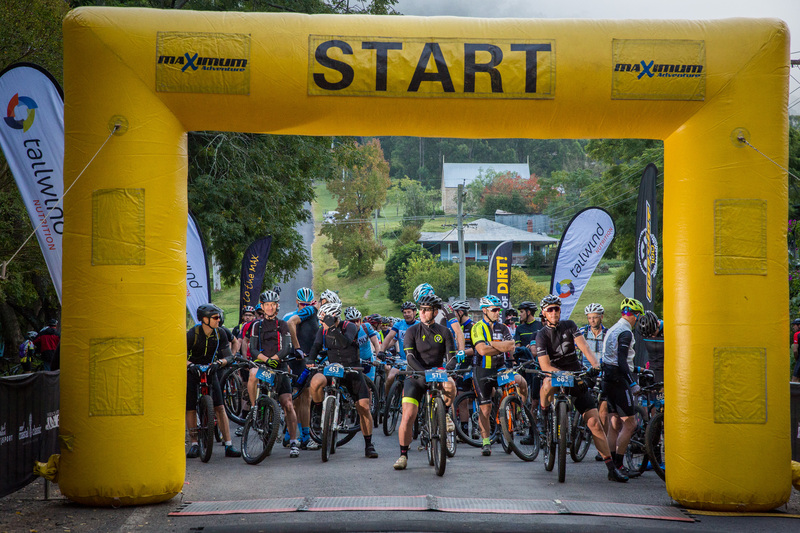 With the Convict 100 just around the corner now is the time to sign up to beat the price rise. 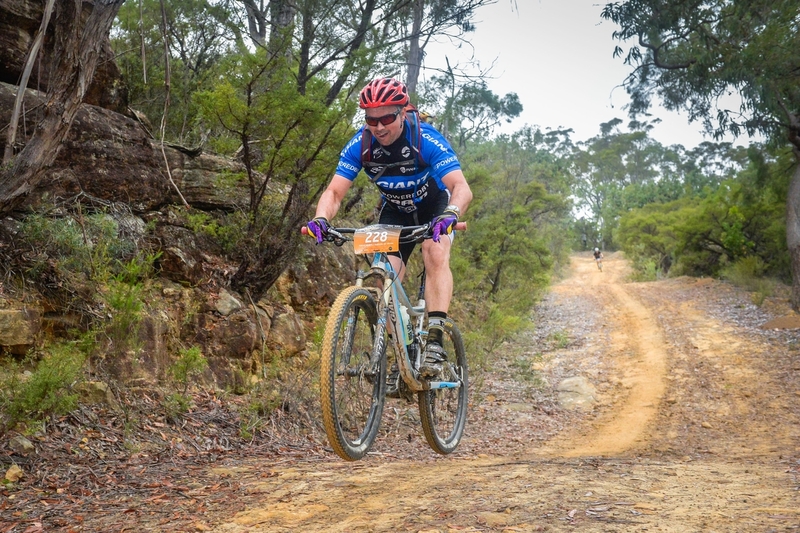 A price increase across all 3 distances (44km, 68km & 100km) is happening on Thursday 5th of April so time to get your skates on, beat the Easter rush, enter and save yourself $15 on entry fees. 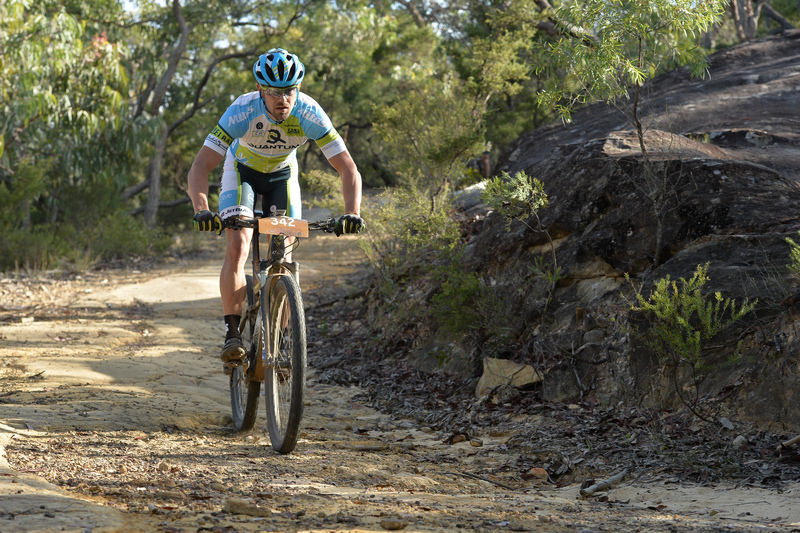 Plenty of 100km riders have signed up already, with plenty more to come. Many of these riders will be planning to come up and stay the night before due to the early race start. If the full 100km course is a step too far why not join in the fun and sign up for the 68km or 44km course. The later start for both these distances means you can easily stay in your comfy bed at home the night before and simply drive up on race morning. 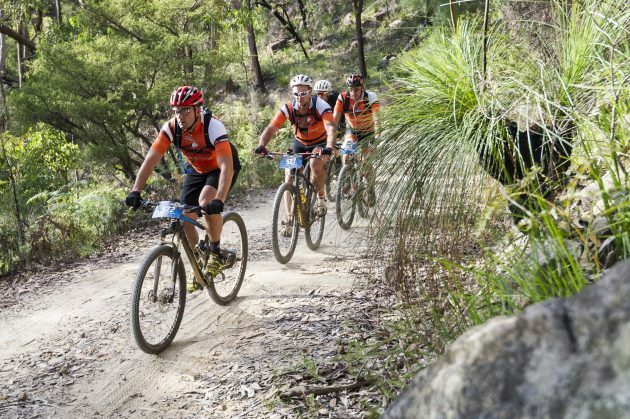 The 68km course contains many of the highlights of the 100km course without the extra distance. That means you can be back at the finish line earlier to take in the festive atmosphere around town and keeps the family happy by being home earlier. Speaking of the family, if they don’t mind turning a wheel as well bring them along and do the 44km course together. With only one major climb and plenty of smooth fire trail it is perfect for those younger riders or those tackling their first mountain bike race. From the toughest of 100km warriors, the ‘here for a good time’ (but still pretty intense) 68km riders to the rookies and weekend warriors on the 44km course, there really is a distance to suit everyone.